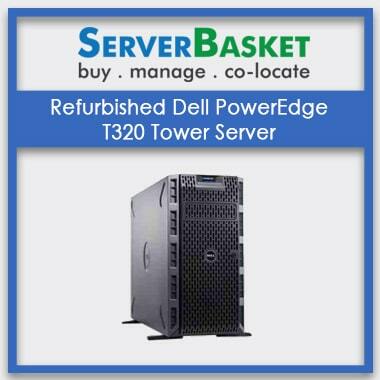 At Server Basket, refurbished Dell Tower Server undergo more stringent tests and pre-qualification process before being dispatched to our customers. 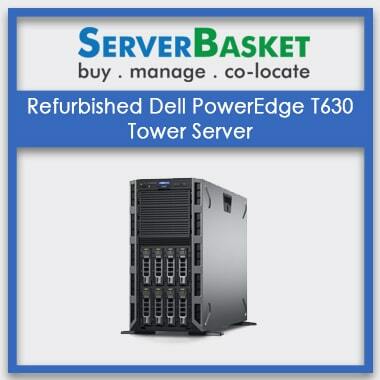 The Used Dell Tower Server are ready with standard specifications and ready for dispatch as your order is confirmed. 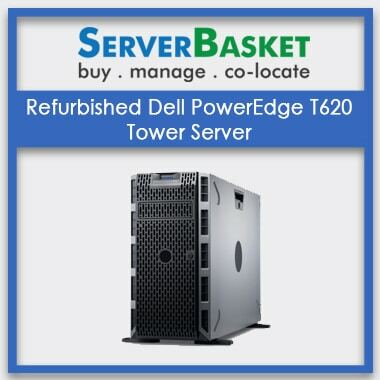 The Dell Refurb Tower Server will be instantly shipped to your doorstep anywhere in India through our Shipping Partners in Bangalore, Chennai, Mumbai, Delhi, Pune, Agra etc. 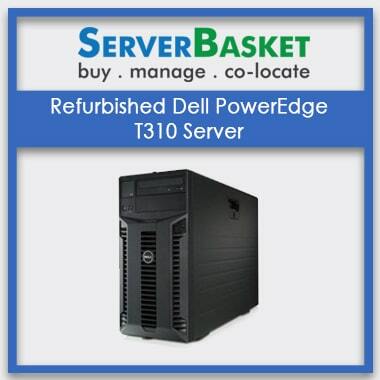 Quality is the core of the servers sold by Server Basket. 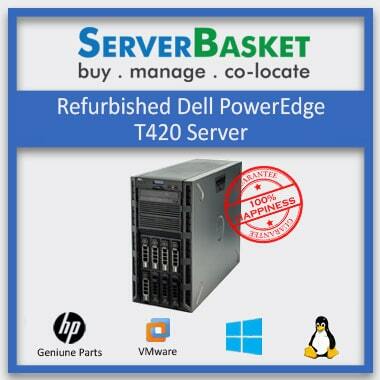 But just in a rare case that you face any issues with your Dell used tower server, we offer one year warranty on spare parts and three months warranty for barebones counted from the day of purchase. Under this warranty, if there are any issues with the server hardware like RAM, Storage drives, power supply, cooling fans and etc., they will be either repaired or replaced with a new one.